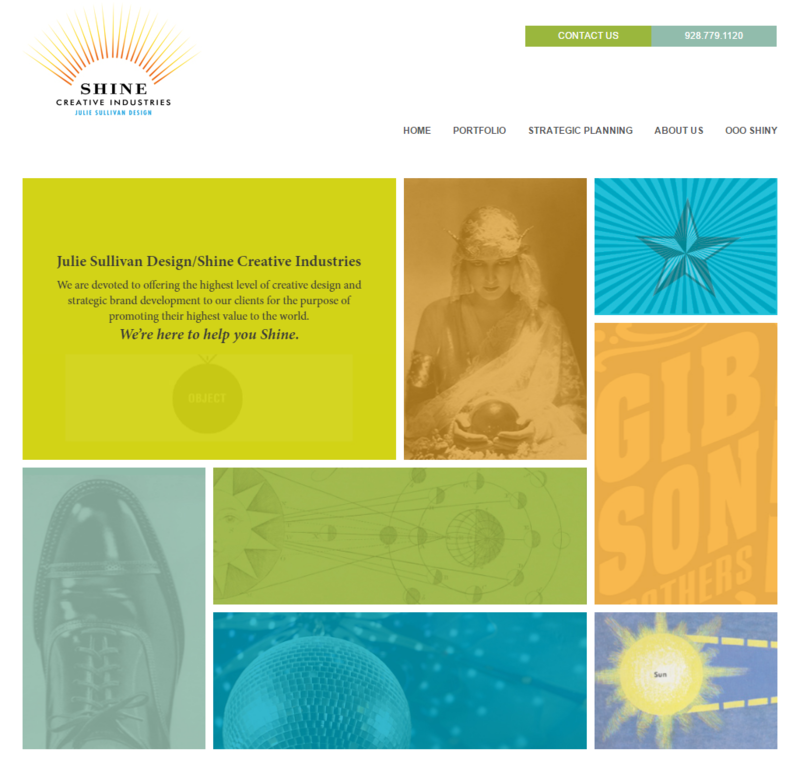 Shine Creative Industries is the outgrowth of a powerful new vision and partnership to become a larger design force in the world. 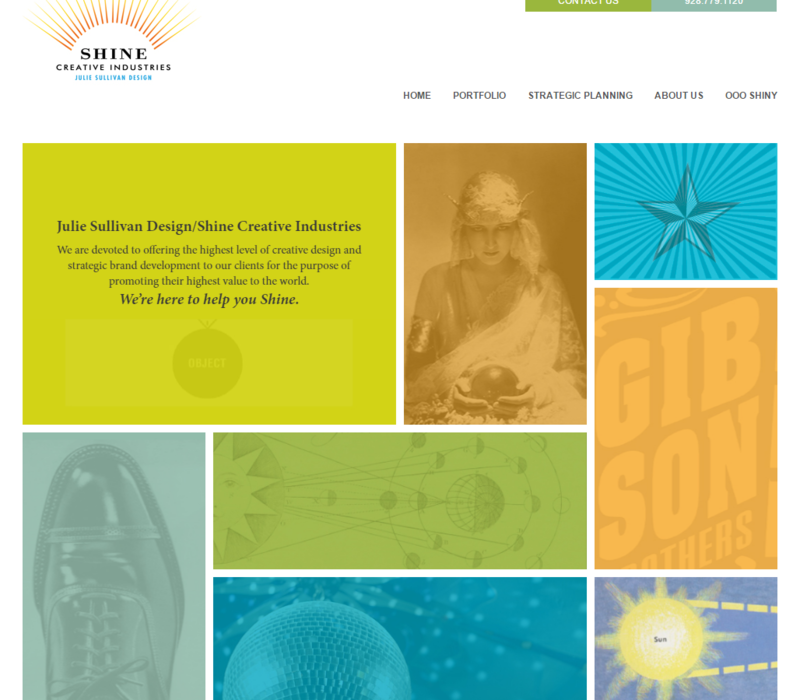 Shine’s primary focus is the development of full branding campaigns for clients we love. We work for start-ups to established clients, with equal vigor and commitment. We work globally, but our offices are located in the sunny mountain town of Flagstaff, Arizona.